This is primarily for Imported items. The Light/Shadow Map will be referred to as the Occlusion. Primarily this document will tackle the creation & editing of SH4’s Bump maps with a view of allowing porting of SH3 vessels. Firstly, anyone creating Ships, Aircraft & Subs from scratch will benefit from creating their respective maps from within their 3D modelling suite, if you are proficient enough to create models then you should be able to render a full set of maps. We’ll talk about how to add this detail in later. Although, currently I am unsure how SH4 uses this. We’ll add it for completeness. 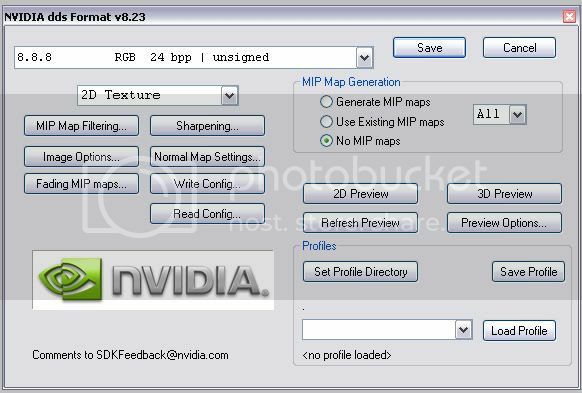 To generate Bump maps for imported SH3 models, we’ll need a Photoshop Plugin from Nvidia. There are various tools available from other software developers but I work & prefer Photoshop, also dang it, I paid for CS4, I want to use it. Once you have done this we can begin. I’ll continue to work with the file set from the Yamato as we will have SH4 Dev created version to compare our to. 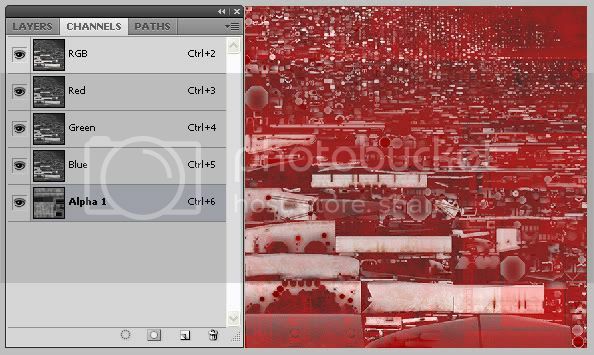 Open the NBB_Yamato_T01.dds in Photoshop, using ‘Load Default Sizes’ when the popup prompts you. With the Normal Map at full resolution you can see that it’s actually very ‘dirty’. This presents us a small problem as the method we are about to use will generate a Bump map from the virtual High & Low points on the Normal Map. These High/Low points are decided by their virtual colour depth. You can clearly see that the Normal Maps have been retouched after the generation of the Bump map. The easiest way to accomplish this ‘clean’ generation of a Bump map is to recreate your Normal map using only Black & White to allow the generation of High & Low points for the Nvidia plugin to use. Remember, SH4 uses White as the Low Point and black as the High point. Grey can be used for a Neutral height. For the purpose of this tutorial, I’m not gong to mess about recreating the Normals in Black & White levels but rather demonstrate a way to ‘muddle’ though using Channel Mixers and Negative Filters. It won’t be perfect but if you want perfection, you need to go the long way and start from scratch. Ok, using the Yamato Normal Map, we need to edit this texture so that the High/Low points are accented so that the Nvidia Plugin can use that information. Remember we are trying to get Low points as White and High points as Black. 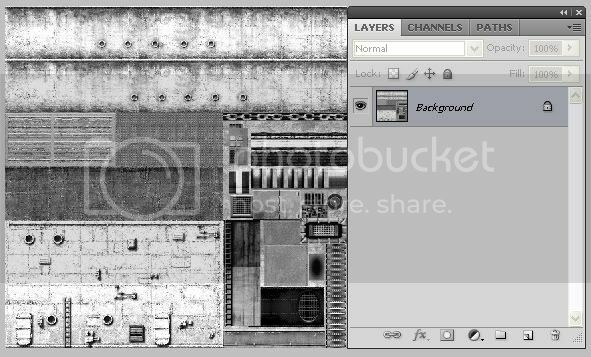 Step 1) Either use the Black/White filter adjustment or use the Channel Mixer in the Layers palette. I assume you know how to do this. 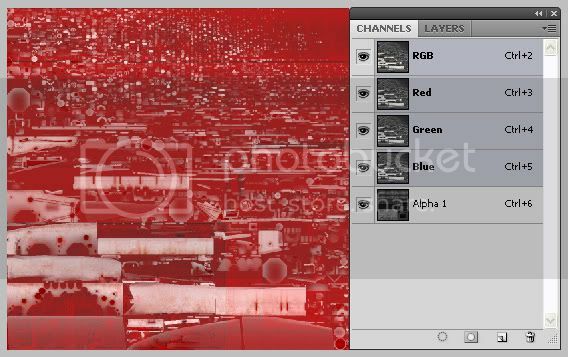 Step 2) Now Merge the Visible Layers. We do this because the Bump Map generation will only work with ‘flat’ images. 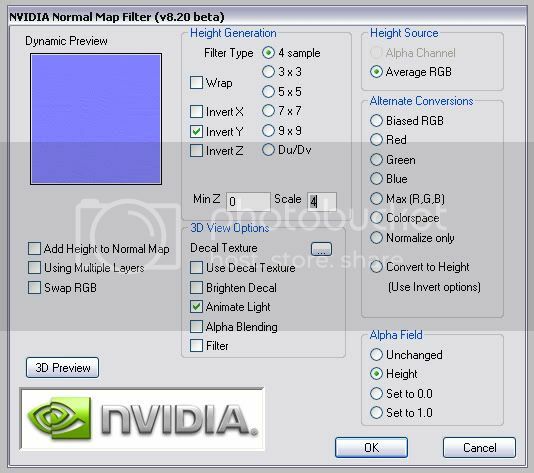 Step 4) Use the Nvidia Filter to generate the Bump map. 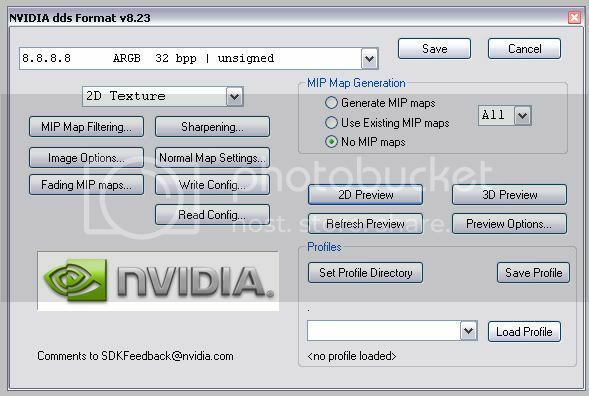 Filter > Nvidia Tools > NormalMapFilter. If memory serves, you must Invert the Y axis during creation otherwise some very strange lighting/shadows will occur when viewing at angles. Now, you should notice two things. Firstly, how ‘dirty’ and undefined the Bump map looks. This is where a ‘clean’ Normal Map comes into it’s own. If you take the time to create one you will get much better results. Secondly, the more observant of you may have noticed that it looks nothing like a SH4 Dev Normal. Ah you say, mines Bluish Purple but theirs is Green, why’s that? Well, I’m unsure as to the reason but the Sh4 Devs swapped the Blue & Green Channels. You must do this as other wise your in game model will display some very strange colour traits. For completeness, here’s the method to swap the Channels over. Click on the New Channel button at the base of the Palette. This will create a layer called Alpha Channel. Now click on the Green Channel, the go Select > All. This creates a selection around the Green Channel. Now go to Edit > Copy. The Green Channel is now copied. 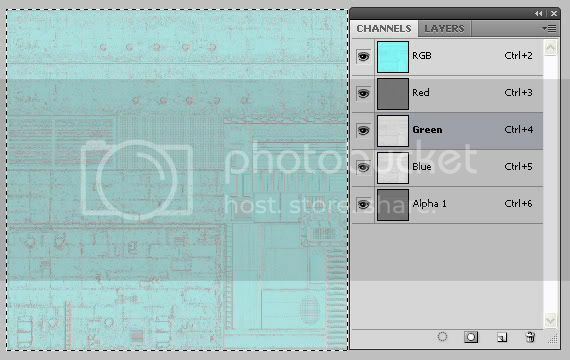 Click on the Alpha Channel to make it the active layer and then go Edit > Paste. 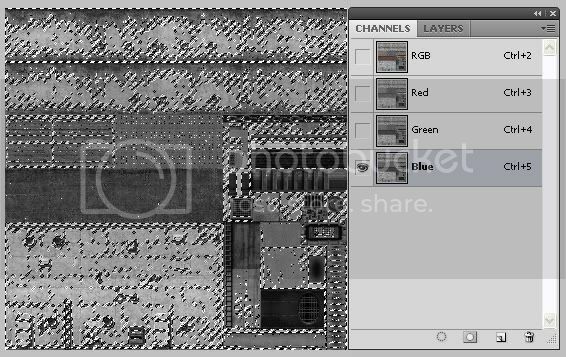 Now click on the Blue Channel to make it the Active Layer. Go Edit > Copy. Then Click the Green Channel and go Edit > Paste. 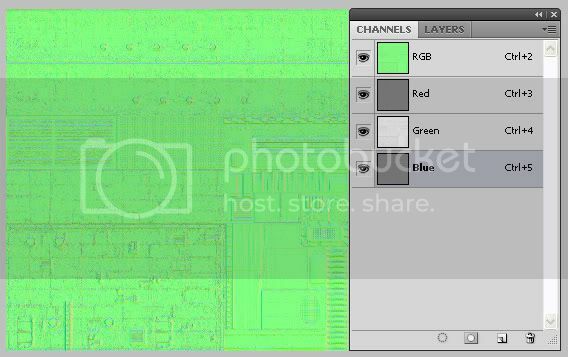 Now, click on the Alpha Channel to make it the Active layer. Go Edit > Copy. Click on the Blue Channel and go Edit > Paste. 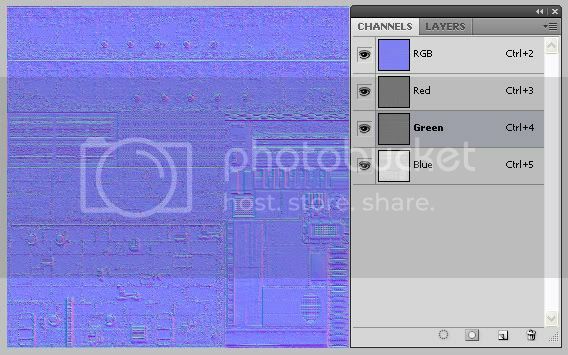 Now, drag and drop the Alpha Channel to the Bin at the bottom of the Palette. 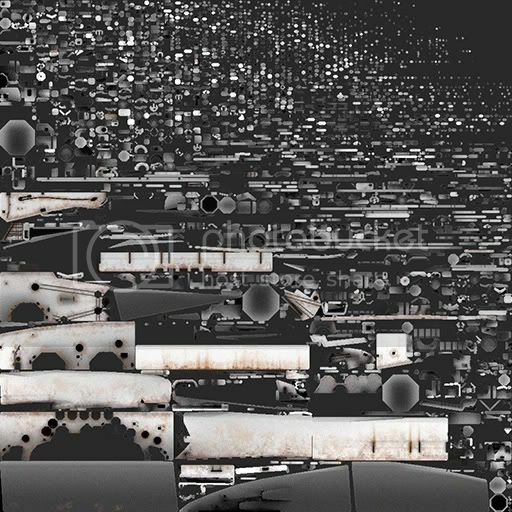 Your Bump map now resembles the Sh4 Dev version. Well Done! (You may notice that Port Holes are reversed in relation to the Dev versions but this makes little difference ingame. You can achieve the same result if making your Normal Map for Bump generation by hand. Using the shown format will result in a more accurate and better defined .dds file after the tool has compressed your finished file. This ends the Bump Map creation tutorial. You may have to enable the vessels dat & roster cfg files to accept the additional files but I’ll leave that to your or others. Finally, do you remember that at the beginning of this tutorial I mentioned the Alpha Channel that was embedded within the Occlusion Map. We’ll now discuss how to achieve those results. It’s rather easy as you have already done the basics by doing the Bump Creations. Open NBB_Yamato_O01.dds & NBB_Yamato_T01.dds in Photoshop. 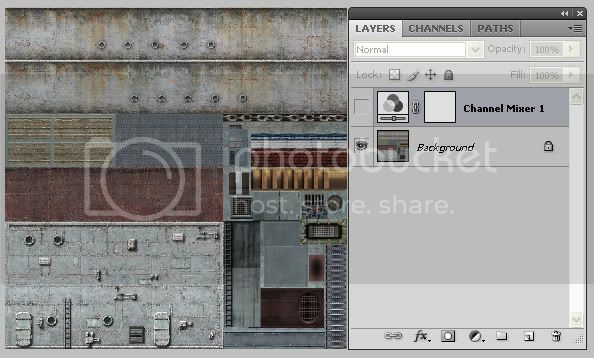 For the purpose of this tutorial I have deleted the Alpha Channel in the Occlusion Map already. Step 1) On the Yamato Normal map ensure that you have the Channels Palette open. The same as the one first shown at the beginning of this document. Step 5) Saving! As this .dds has an Alpha Channel we need to use a different format to save this and retain the information we just added to the Occlusion Map. Using this format allows for both greater clarity/detail while retaining the Alpha information. Please note that you could use any of the Channels from the Normal map within the Occlusion map, I have noticed no difference ingame. This is a quick and dirty way to generate these files for imported vessels. I don’t propose that this is the best way but it works. The terminology I have used may not be industry correct but I hope it was easy to understand for everyone. This document was produced for the betterment of the Sub Sim community. Take it as it was meant. Hi Danlisa, thanks for the tutorial, good job. 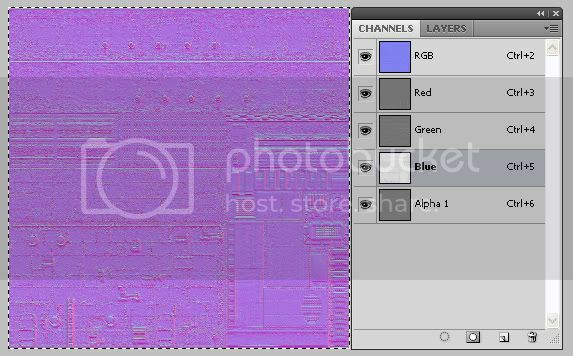 - the alpha channel of the AO texture is actually a 'specular mask'. You can see evidence of this in the SH4-shaders (I've investigated this for the upcoming S3D icw. texture support). 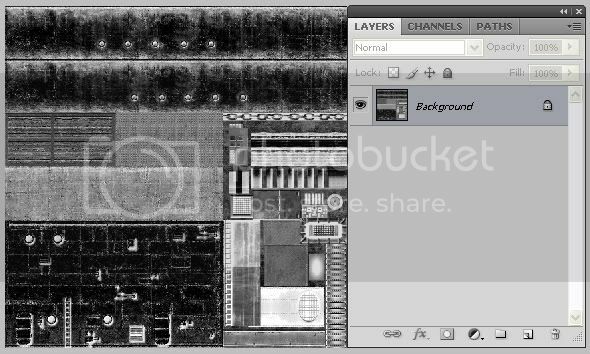 The specular mask however can also be in the alpha channel of the base texture (if this doesn't need the alpha channel! ), and this difference is indicated in the UnifiedRenderControler where you have the option UseSpecularFromDiffuse (yes/no), where no implies to use it from the AO-map. - the green/blue channels are swapped because the game also has two axis swapped (YZ), or at least, that's what I guess. It makes more sense to swap the values in the textures, then do it in the shader at the expense of cpu-cycles. I think it's a decent way to get bumpmaps for low poly models, but it is not as good as generated normal maps from high poly models (although this may not give the desired result from the get-go either). That said, we don't have access to alot of older (SH3?) high poly models, so it's good to know this method. It's not a tutorial, but does describe all the different maps and shows them applied to the Yamato in different stages. Last edited by skwasjer; 12-16-2008 at 10:16 AM. Last edited by Anvart; 12-18-2008 at 06:22 AM. Yep! that was how I made the bumpmaps for the "Warships retextured" and the PE project, it may not be 100% correct but it does the job. Thanks for the tutorial Danlisa It's nice to see you care about the community and are trying to help the modders in the right direction. Last edited by kriller2; 12-17-2008 at 05:05 AM. "Honorable Builder of Sinking Ships"
Last edited by Anvart; 12-18-2008 at 06:37 AM. I hear scurrying sounds everywhere as modders rush to check their work and update it thanks to danlisa's contribution. but submarines don't use those n01 files now do they ??? Why? Because they don't have them in their folder? Check the Dats, Roster & Folders of vessels that do, compare the differences and ask yourself "Why shouldn't a Sub have a bump map? ", in fact, why can't any object in Sh4 have a Light & Bump map. I've made two, one for the Jyunsen B and one for the Type AM submarine. so all we have to do is activate the bump map ! good idea Skwasjer !!! 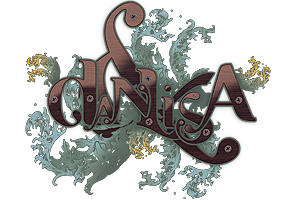 And thanks to Danlisa for this superb tutorial, now we see what we missed !!!! Last edited by keltos01; 12-18-2008 at 03:04 PM. Last edited by cheese123; 12-18-2008 at 08:18 PM. Let's see your 3 texture files. You are probably right, the Occlusion map maybe at fault. How did you generate it? 3ds Max? or similar? 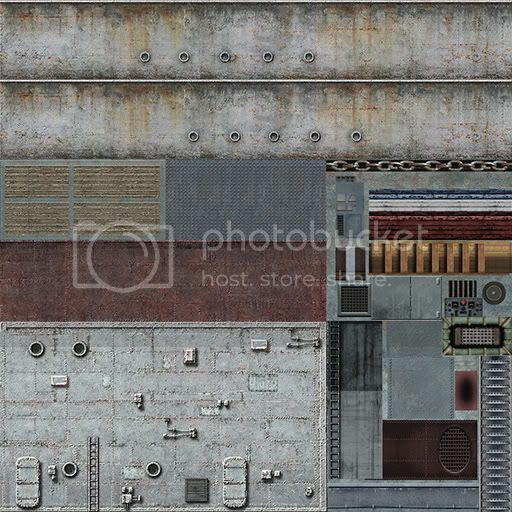 The first thing that stands out (and this will be unique to all imported vessels & skins) is that the camo scheme, which is applied to the Normal/Colour map in SH3 is NOT implemented in the same way in SH4. Camo & Colouring must be applied to the Occlusion (light) map, otherwise, as with your screengrab, you'll see that the hull stripe has been bumped. Alternatively, is you think about it before, generating the Bump map from the Normal before a camo/colour scheme is added might also work. 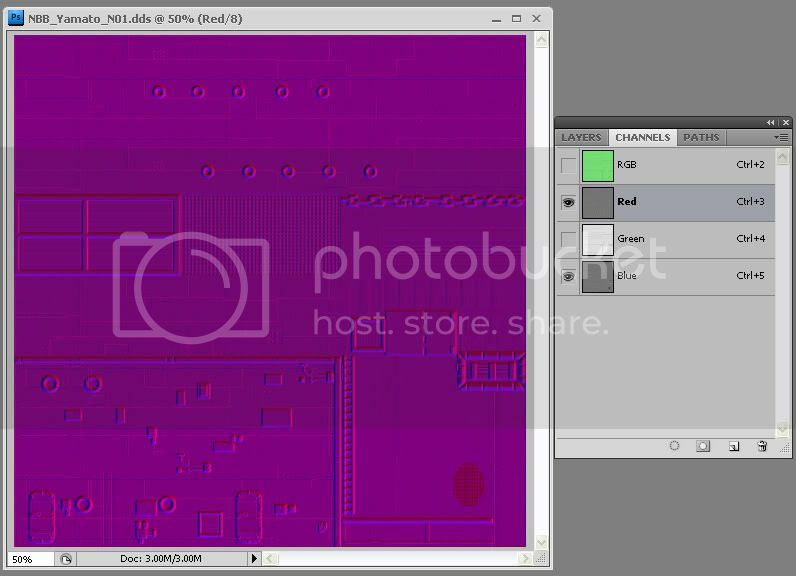 To correctly import SH3 models into SH4 (to an SH4 standard) requires knowledge of either Photoshop texture creation or Max/Maya Bump/Occlusion rendering (to texture) from a lit model. However, in this instance, the only way to create an Occlusion map is to render one from a 3D Suite. Once you nail the process down it's quite easy. For additional added effect, render a Light & Shadow map and then merge them, the final result will be better than each individually. May be you hear sounds of your own gases ... ? Last edited by Anvart; 12-20-2008 at 02:03 AM.